Disasters crowd my fiction. 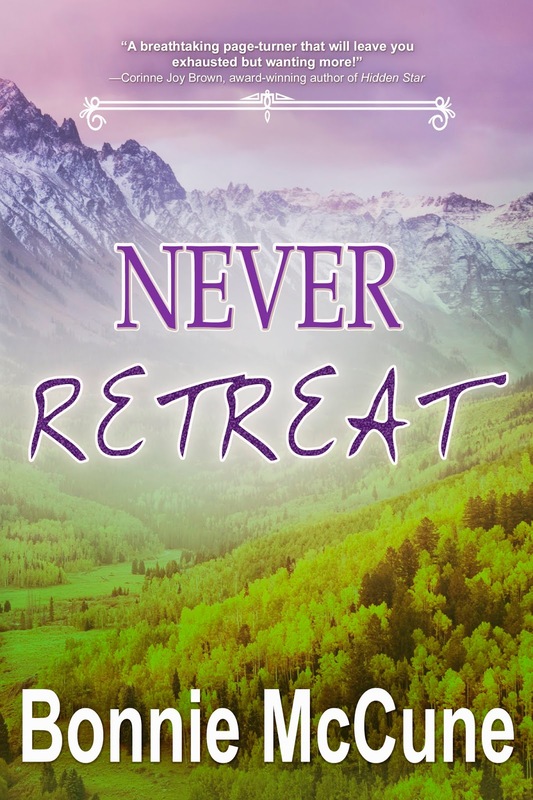 In my most recent novel, Never Retreat, a massive flash flood threatens not only the heroine and hero but also an entire group from their office, up in the mountains on a corporate retreat. In other works, one heroine faces a major crisis—a malfunctioning hot water heater that floods her apartment and threatens explosion. In another, the heroine and her family are caught in an extreme winter blizzard with no heat or lights. In still another, a forest fire spreads more heat and danger than the love story. As the writer, I ask myself why I’m obsessed with disasters. I didn’t realize I relied heavily on terrible events occurring in my books until the fourth manuscript. That’s when I began wondering if something deeper than simply action for the plot underlay my manuscripts. Two reasons occur to me. The first was writing itself. A disaster allows me, the writer, to compress action into a short time to keep the story moving. It encourages characters to act their best, or worst, to reveal their personalities. The manner in which crises occur--random and uncontrolled--provides challenges readers can relate to as well as experiences characters learn from. And like humans, fictional characters learn waaaay more from struggles and failures than they do easy successes. Still in many novels, characters don’t struggle to meet physical challenges. They may fall in or out of love, seek jobs or get fired, have misunderstandings with families or boyfriends. But they don’t walk a tightrope over death. What does my obsession with disaster reveal about me? That I’m a fraidy-cat. Anything and everything scares me. Example: in the middle of the night yesterday, I woke when the furnace turned on. A strange new noise accompanied the forced air. I immediately thought the equipment was going to explode. When I take road trips, I worry not only about the car breaking down but also over the possible appearance of a murderer. (By the way, this scene appears in my third book along with the wildfire.) A rash on my kid’s arm is probably Lyme disease. A recently discovered error on my taxes means the IRS will charge me with fraud. So I have a whole load of fears. What do I do about them? I write about people who take steps to control their anxiety. I’ve learned that doing something, almost anything, positive enables me to restrain real as well as imaginary fears. Witness the recent terrorist attacks in Paris. Thousands, millions around the globe helped settle their souls by carrying “Je suis Charlie” signs, a positive action in the face of terrible possibilities. Another way to look at disaster is to view it as an opportunity. On the personal level, I try to practice what Catherine the Great preached: “I beg you take courage; the brave soul can mend even disaster.” My characters do the same. A disaster allows them to stretch, grow, learn about themselves and others. Including disasters in my work also provides an excuse for me to burrow for information on fascinating topics. What other reason could justify spending hours delving into transcripts from people who have battled fires or floods? Or calling up total strangers to ask personal questions? I don’t carry a list of disasters to wrap into forthcoming books. I’ve never been near a hurricane, a tsunami, or a bank holdup. So I don’t know how long I’ll be including crises like these in my work. But for now, they enable me to grow as a person as well as a writer. Years ago, Ramona (‘Raye”) Soto faced harsh reality when a roving con man knocked her up. Now at thirty-something she’s concentrating on her career in a major telecommunications firm and funding college for her teenage son. Enter Desmond Emmett—a fast talker and smooth operator. New to the office, the ex-serviceman possesses every negative quality for a guy Raye should avoid. 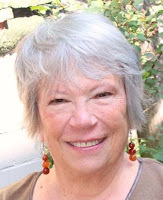 Bonnie McCune has been writing since age ten, when she submitted a poem about rain rushing down the gutter to the Saturday Evening Post (it was rejected). Her interest in the written word facilitated her career in nonprofits where she concentrated on public and community relations and marketing. She’s worked for libraries, directed a small arts organization, and managed Denver's beautification program. Next post will be Monday 10 December and the topic will be the holidays, of course. She has to deal with two kinds of spooks: spies and ghosts. But which one is trying to kill her? Jen Kirby has seen ghosts since she was a child, but she can’t talk to them or help them cross over. And, after a violent death in the family, she doesn’t want to see them anymore. 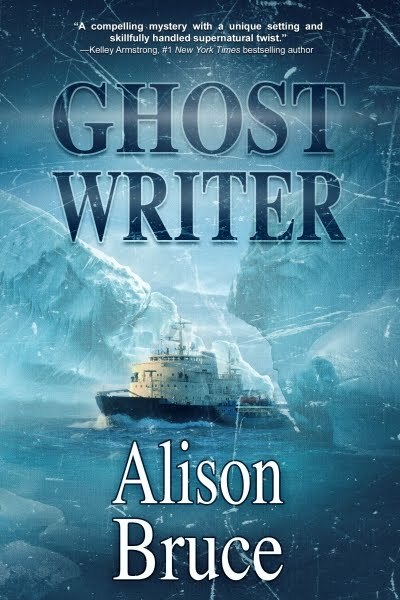 In her role as ghostwriter, Jen joins a Canadian Arctic expedition to document and help solve a forty-year-old mystery involving an American submarine station lost during the Cold War. 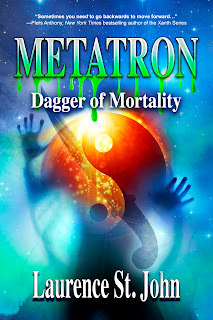 The trouble is, there are people—living and dead—who don't want the story told, and they’ll do anything to stop her. Now Jen is haunted by ghosts she can’t avoid or handle alone. That means confiding in the one man she doesn’t want to dismiss her as “crazy.” But can he help? Or is he part of the problem? Having read a number of Bonnie’s novels, I agree that a disaster does keep the story moving. Besides what better way to see if the object of your “affection” is worthy thereof? We all grew up with the damsel in distress. 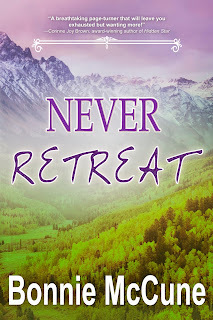 In Never Retreat, however, the damsel also turns out to be the “knight in shining armor”. There is also something cathartic when writing about a situation that one fears. One can plot out his or her reaction and, if needed, translate it into action in real life. Carolina, you've highlighted the exact points I try us capitalize on. Glad you could relate to them. I love a woman in shining armor, too, and I love a man who appreciates her and loves her for who she is. Disasters do highlight aspects of a person's character and are a great way for readers to get to see them in action. As a fellow fraidy cat, I like to read about them from the safety of my couch. The disaster in the book is one that could definitely happen to pretty much anyone who goes to the mountains, so it was interesting to see how a mountain-savvy woman would handle it. It was definitely a big plus in this very readable book! Fortunately, nowadays writers have access to aids like YouTube videos, with lots of scenes of floods. I'm about as mountain-savvy as a two-year-old. However I do enjoy a walk in the forest as long as the day's sunny and the trail fairly flat.